DEVONSHIRE BY JOHN ROPER (1771-1810) AND G. COLE c1808. Copper engraved map with original hand colour. London, Published for the Proprietors by Verner,Hood & Sharp, Poultry. June 1st, 1808. 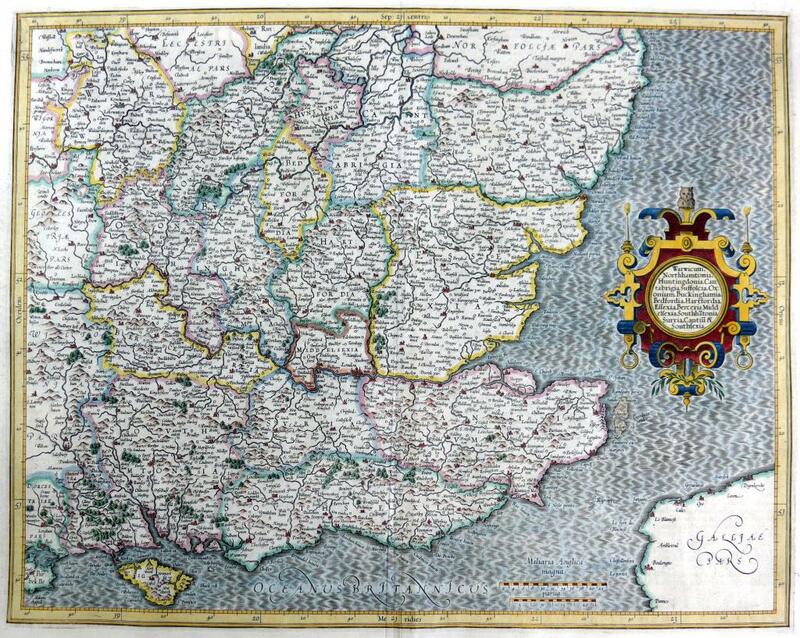 The map is in good condition with good bright original hand colour. It measures approx 23.5 x 18 cms with good borders.